Our professional catering service offers a fully loaded taco bar, party trays, and other options. Call the East Moline or Moline location today! Welcome to Adolph's Mexican Foods. We are a family-owned business located in Moline and East Moline. 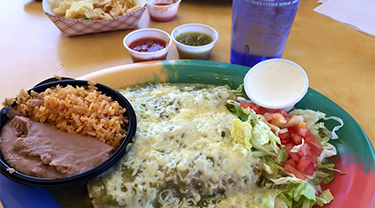 Started in 1952, by Adolph and Louisa Perez as El Sombrero, Adolph's Mexican Foods has become a Quad Cities landmark. 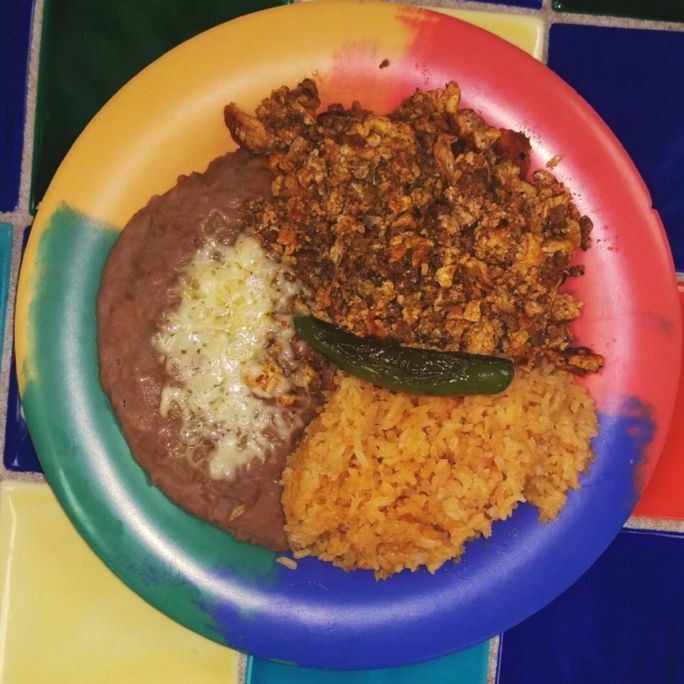 Known for our delicious and authentic dishes, families have been coming here for over 60 years. We are proud to offer catering services for any size event and our East Moline location also offers a Sunday Mexican buffet. If you like tacos (and who doesn't? 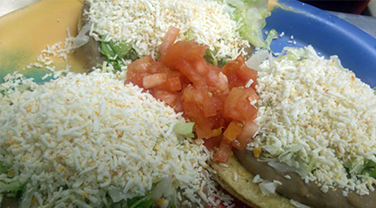 ), then join us every Tuesday for deals on our delicious tacos. 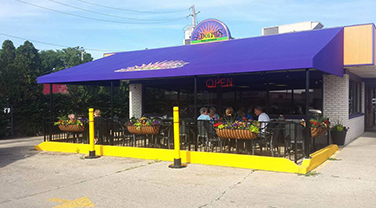 And if burritos are your thing, ours were voted one of the best five in the Quad Cities by B100 radio. We look forward to seeing you at either one of our locations. Stop in today and taste why we've been in business for over half a century!